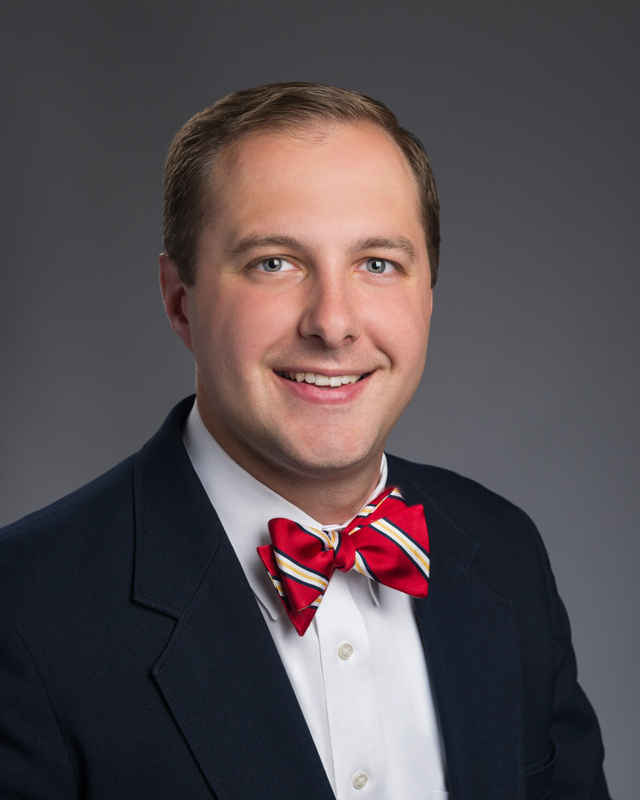 Master Title Agency, LLC, one of the Carolinas’ fastest growing real estate title companies, is pleased to announce that Adam Eberhart has joined the company as marketing representative in the Charlotte region. In his new role, Eberhart will work directly with Master Title leadership and support personnel to develop the company’s business relationships and opportunities with real estate attorneys and law offices throughout the greater Charlotte region. Prior to joining Master Title Agency, Eberhart worked for five years in marketing and sponsorship development for the Community Blood Center of the Carolinas. He earned a Bachelor of Arts degree in Communication in Public Advocacy from UNC Charlotte, where he served as chief justice of the student judiciary board. He is an active member of the Concord (Afton) Rotary Club. A Charlotte native, Eberhart enjoys water sports, outdoor recreation, cooking, dining out and spending time with family. “Adam brings great experience in building relationships to the Master Title team. He’s extremely personable and results-driven. We’re confident that he’ll provide exceptional customer service to our growing base of legal professionals,” said Pat Jackson, president of Master Title Agency.